Serene, elegant and set against the stunning backdrop of Lake Tahoe, the Beach Retreat & Lodge provides an idyllic location for wedding ceremonies and receptions any time of the year. Lake Tahoe’s winter brilliance and dazzling summers provide an inspiring backdrop for your gathering of family and friends. You’ll find each moment to be accompanied by the beauty of the lake’s shimmering blues and greens, the magnificence of the mountains, and the warmth of a friendly staff committed to creating a day that’s just how you’ve always imagined it. Whether you prefer our Beachfront Tent, Lakeview Ballroom or Boathouse on the Pier, the Beach Retreat & Lodge guarantees an unforgettable celebration on your special day. Ask about our beachfront ceremonies and receptions in the White Tent. We are also a spectacular venue for bachelor and bachelorette parties. 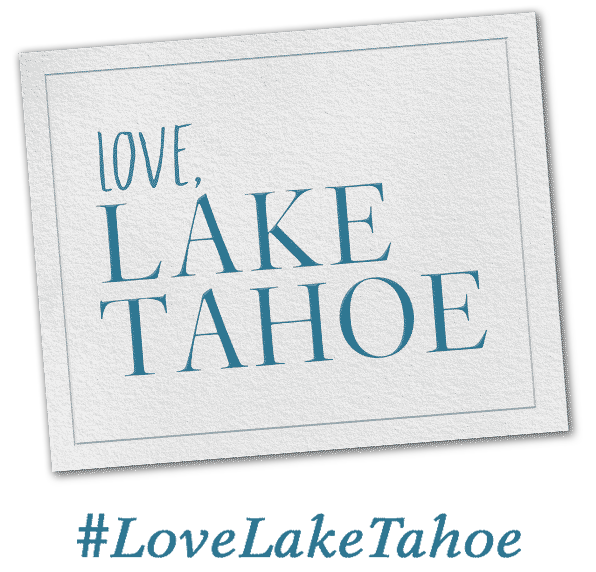 There are billions of venues around the world that are beautiful but Tahoe, and the Beach Retreat & Lodge specifically, encompassed all that was important to us-emotion, unprecedented beauty, a beach, a pier, an amazing sunset backdrop, lakefront bliss, and tons of love!